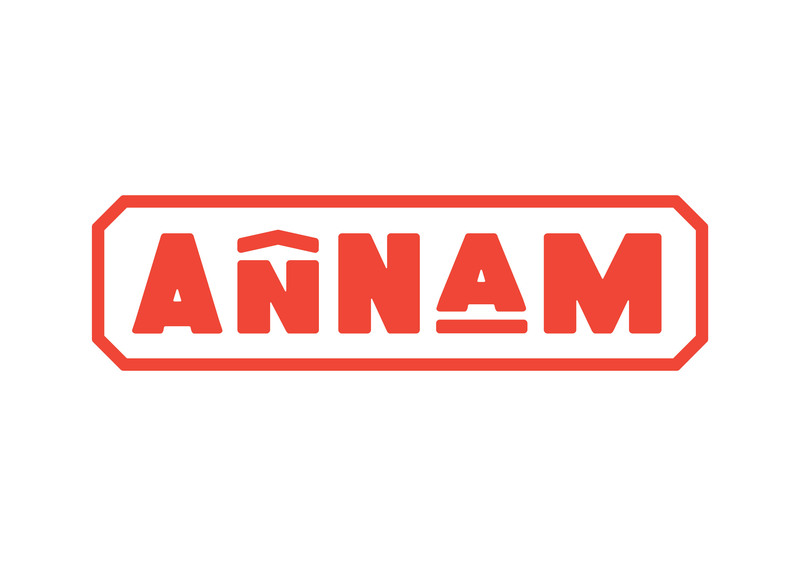 Annam is more than just Vietnamese. 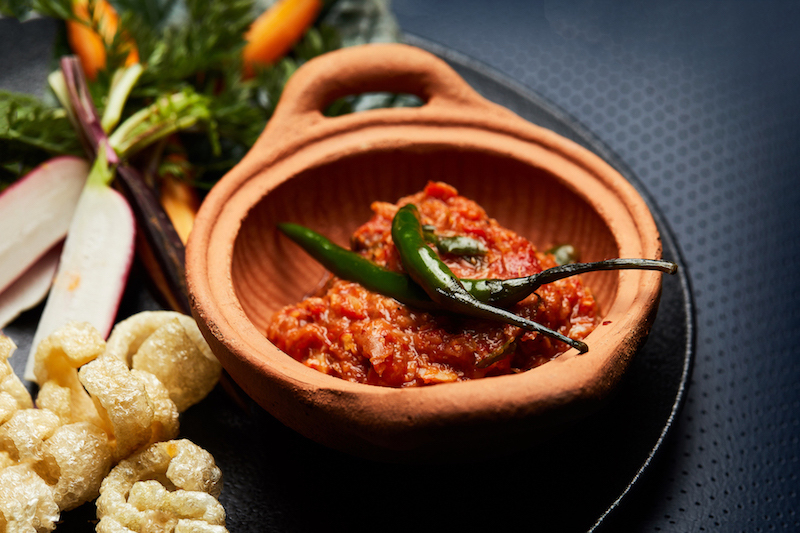 Like Vietnam itself, Annam borrows from all the regions’ neighbours and offers a taste that is uniquely it’s own. You might choose whole fish grilled over charcoal, or decide on a selection of made to order rice paper rolls featuring local produce of the highest quality. Try a traditional hot pot, stir fry or curry, or go with one of the chefs choice banquets. On the lighter side, there are snacks and salads packed full of flavour and desserts which will have you rethinking what you know about Asian desserts. 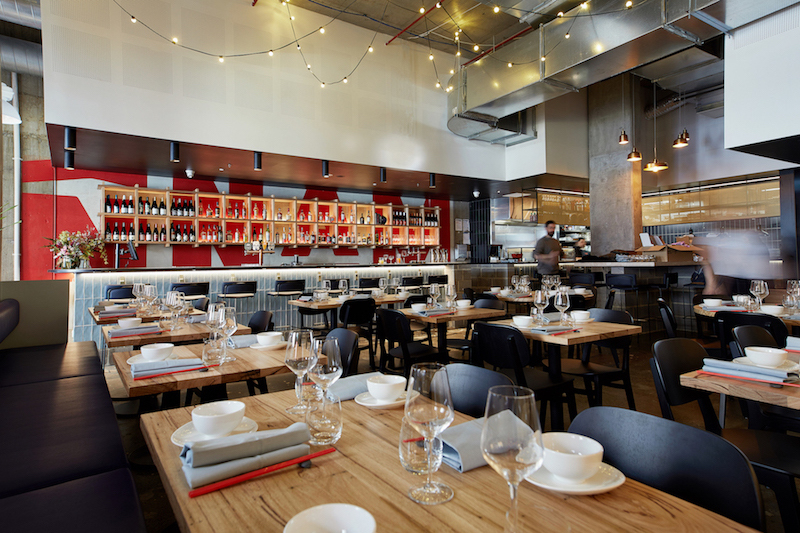 There are a combination of seating options, from large communal dining to restaurant tables and private dining options for groups of 6-16 people. 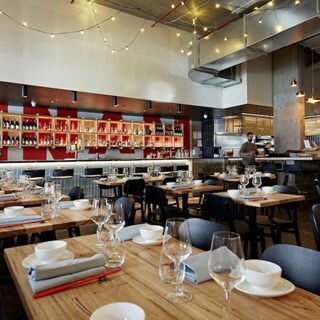 If you’re feeling a little more relaxed, grab a spot at the bar where the kitchen action will be at it’s smoky, noisy best. The beverage list has been expertly crafted to enhance the fire and smoke of the food; everything from the beer to the wines to the cocktails has been chosen to complement your dining experience. 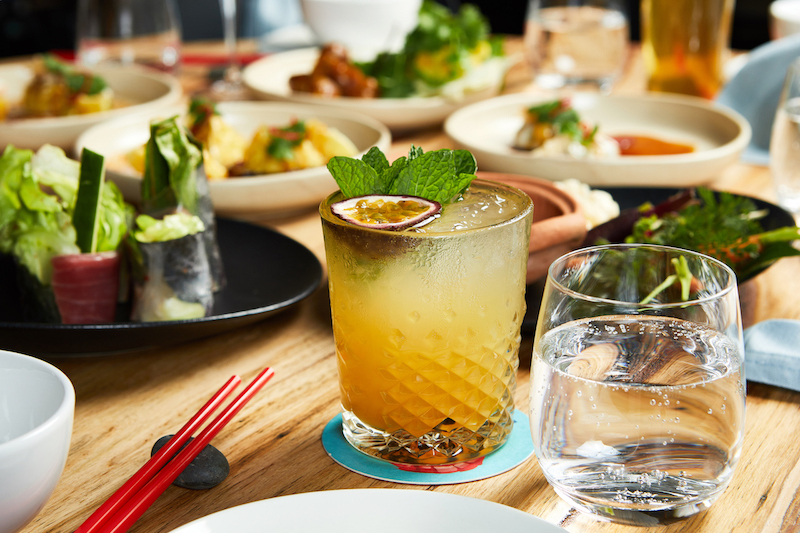 You can expect to see the flavours of SE Asia in your cocktail glass as the bar team work with the chefs to produce some uniquely tasty drinks. This isn’t street food – it’s a more sophisticated way of enjoying the flavours of Vietnamese cuisine. We might encourage you to eat with your hands, but who said sophistication couldn’t be fun? It’s a much broader dining experience than many of the lovers of Vietnamese cuisine will have experience, both within and without of Vietnam’s borders.